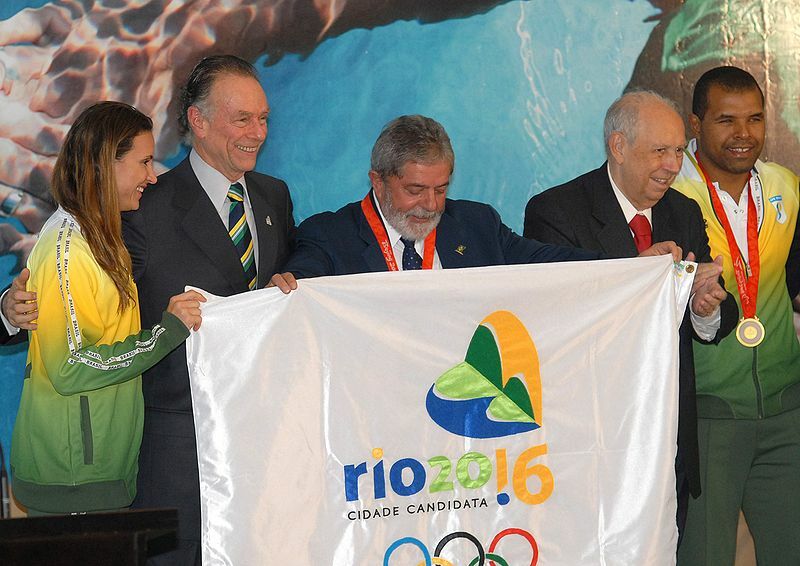 The Leading Cities Exchange Mission to Rio was a tremendous success with immediate outcomes. The most important of which was the official induction of the city of Rio de Janeiro as a member of the Leading Cities network. This historic occasion also marked a special milestone for Leading Cities’ continued expansion. Rio is the first South American city and the first city in the global south to join this prestigious network of cities and this formalizes the kickoff of Leading Cities’ second phase of expansion: the global south. In addition to formalizing relations with the city of Rio, the Leading Cities delegation explored the challenges and opportunities that exist in this Olympic city. From favelas to transportation, we sought to understand the complex issues that are being tackled and we engaged with local leaders to bring new opportunities to the region. Brazil has the fourth highest Internet usage marketplace in the world with 86 million users. Revenue generated via e-commerce is estimated to be worth $12B annually. Rio boasts the second largest economy in Brazil, and is home to the 4th richest metropolitan area in Latin America. The city is an economic hub with its major port and international airport. In 2013, Rio’s economy accounted for about 12% of Brazil’s GDP. Rio de Janeiro has the lowest unemployment rate and highest rate of investment. Working in Rio de Janeiro provides access to a highly diversified economy with industries, commerce, manufacturing, trade, finance, and other service sectors. In addition, industries such as healthcare, high-tech and life sciences provide tremendous opportunities for international business and investment. In order to secure more funding for infrastructure investments in the port area, Rio created an innovative model by offering development air rights in the open marketplace. 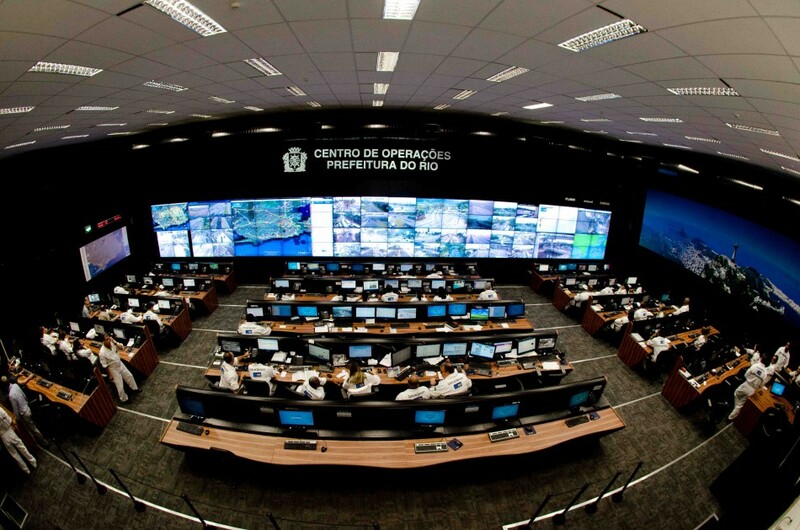 In preparation for the challenges of 21st century cities, Rio has implemented Smart City strategies including the creation of the city’s state-of-the-art Operations Center. This center processes live data from a multitude of traffic and surveillance cameras, social networks and a variety of other sources, allowing such advancements as predicting flooded streets and re-directing traffic before the floods. What impact can the Olympics have for urban development? Long after the 2016 Olympics have ended, the City of Rio will continue to experience the impact of this global event. Leading Cities explored the strategies used for the post-Olympic games’ impact on the City of Rio. Specifically, we examined methods used to leverage this event for infrastructure investments, and to collaborate between public and private sectors for long-term development. As an example, more than $5 billion (U.S. dollars) is being invested to construct a High Performance Transport Ring, which will have long-term mobility benefits for residents as well as driving economic development. Inspired by Curitiba, which is heralded as one of the finest examples of integrated transportation and land use development, Rio is investing in a Bus Rapid Transit system serviced by 1,300 new buses, combined with new trains and the world’s longest individual subway line. Additionally, the Porto Maravilha project is retrofitting degraded and abandoned areas and creating public, green and multi-functional areas. This port program, which is the largest public-private partnership in progress in Brazil, will receive US$ 4.5 billion and will revitalize an area of the city with a privileged location.